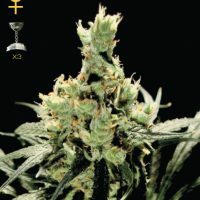 Royal Queen Seeds Royal Highness female Seeds produce a Medium sized cannabis plant with a Medium (10-15%) THC content, Photoperiod genetics and a flowering time of 8-9 weeks. 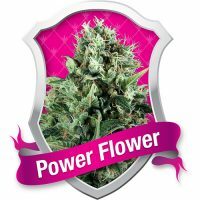 Royal Highness female Seeds has a genetic makeup of Respect x Dance Hall and can produce yields of Indoor: 110 – 125 g/plant . 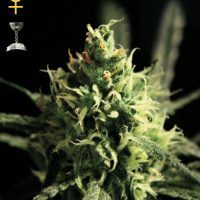 Buy Royal Queen Seeds Royal Highness female Seeds at the lowest price online now! 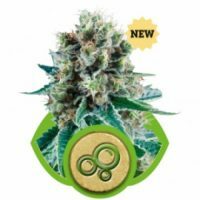 This, combined with the Dance hall, a beautiful Spanish hybrid, has produced a powerful marijuana strain with an almost equal ratio of CBD and THC, meaning great medicinal potential. 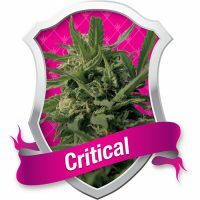 Like all high CBD strains, Royal Highness is not as psychoactive as some of the higher THC strains, which can be better for medical users. 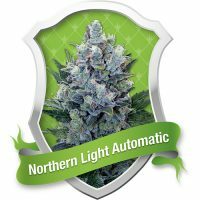 The effect is a very clear, active high with very little narcotic ‘stoned’ effect. 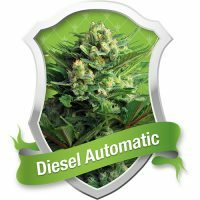 These types of strains have been used for their anti-inflammatory, anti-pain, anti-anxiety and/or anti-spasm effects. 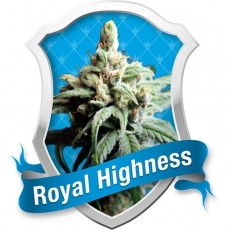 Royal Highness is an interesting strain with an Indica structure but a more Sativa-like effect. 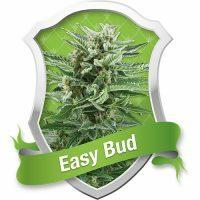 It will grow to a height of around 80 to 110 cm, which is very manageable. 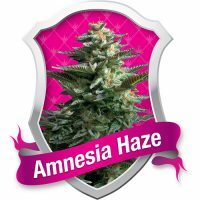 The smell is a mix of haze, skunk and sweet fruits. 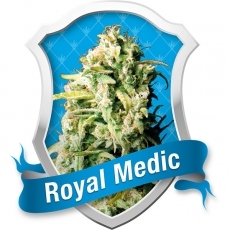 Royal Highness yields around 110 to 125 grams of fine medicine per plant with a flowering period of 8 to 9 weeks.